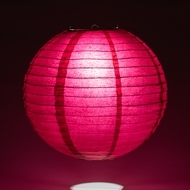 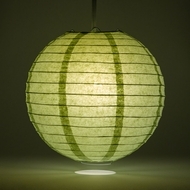 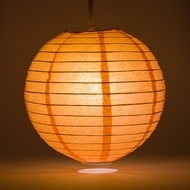 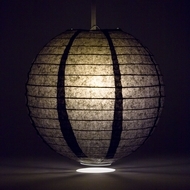 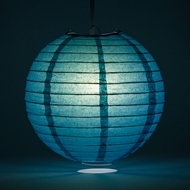 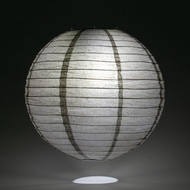 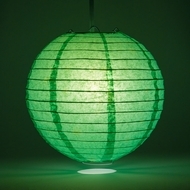 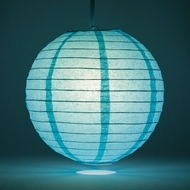 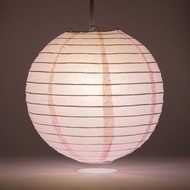 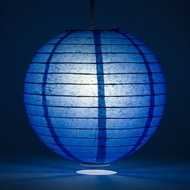 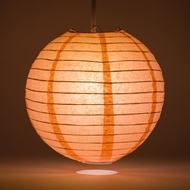 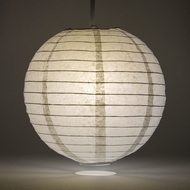 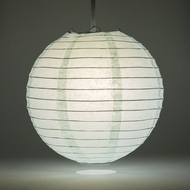 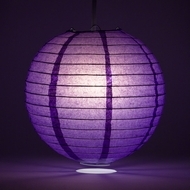 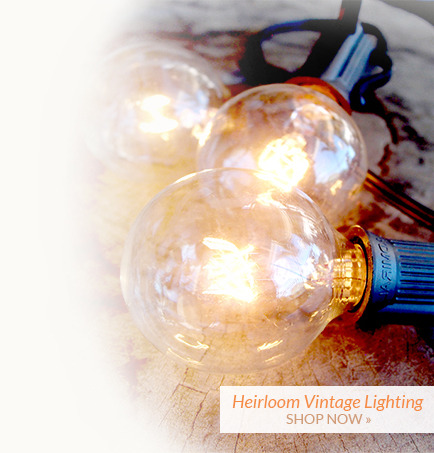 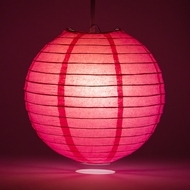 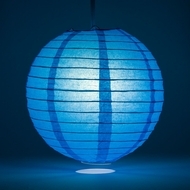 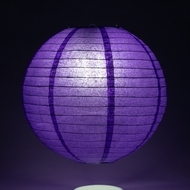 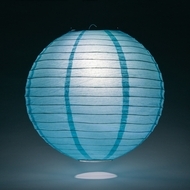 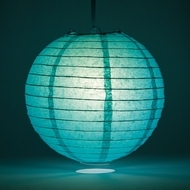 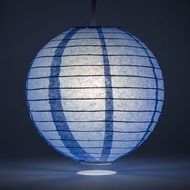 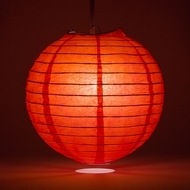 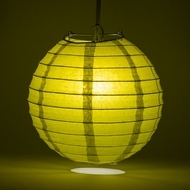 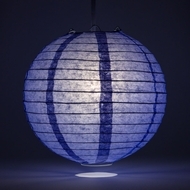 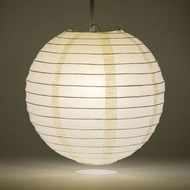 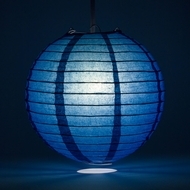 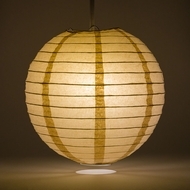 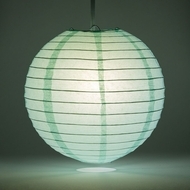 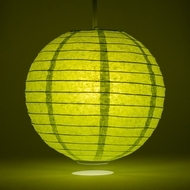 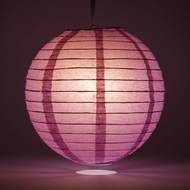 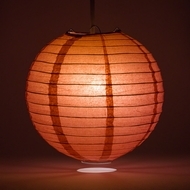 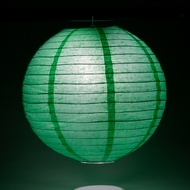 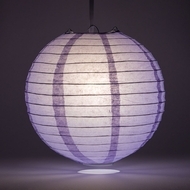 Even Ribbing Round Paper Lanterns Now on Sale! 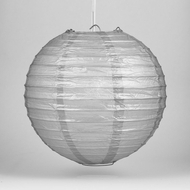 These are the Classic Paper Wedding Lanterns with even wire ribbing. 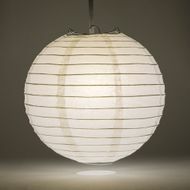 Choose from our large selection of these even ribbing lanterns ranging in sizes starting from 4" all the way up to 48". 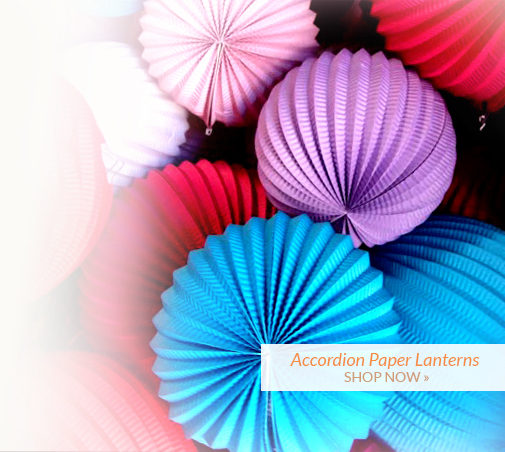 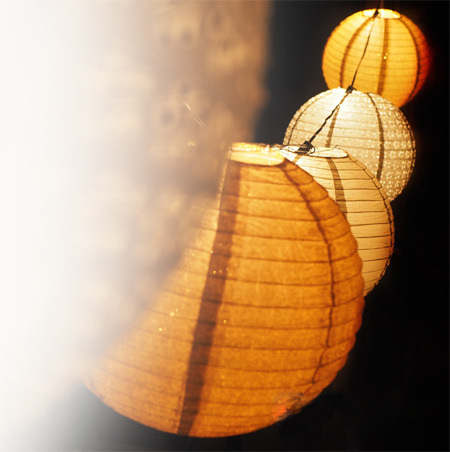 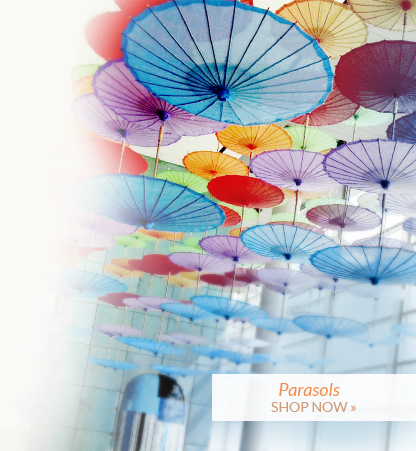 PaperLanterStore's hand-made lanterns are high-quality and come available in many different colors that will suit your Wedding or event color theme. 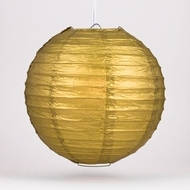 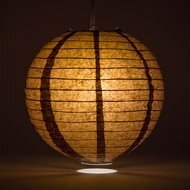 Pair our paper lanterns with a battery powered lantern light, a patio string light or one of our unique pendant lights. 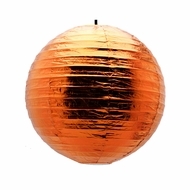 Our LED lights for lanterns can also be remote controlled at a distance of 20-30 feet. 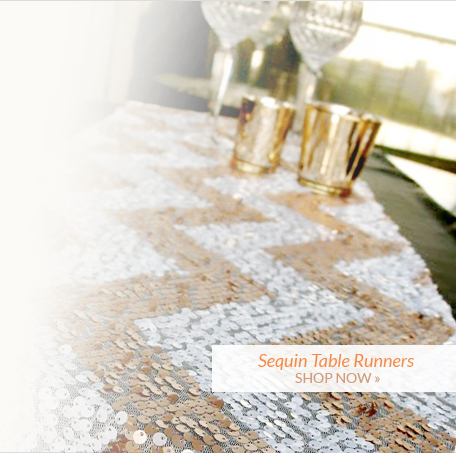 Check out our Size Comparison Cart for more info.